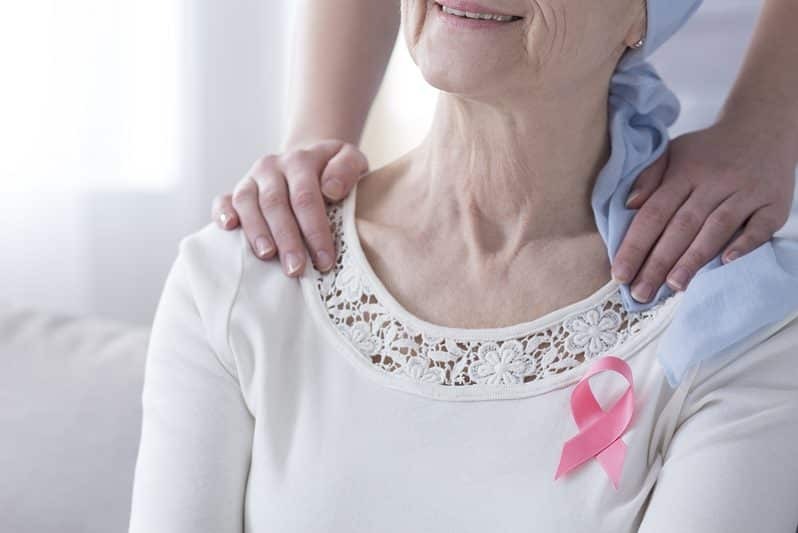 Chemotherapy has proven to be an effective way to combat the signs, symptoms, and effects of a wide variety of cancers, including breast cancer. When used, chemotherapy can increase the chance of a cure, reduce the likelihood that cancer will return, and can help breast cancer patients live a longer life. However, this treatment is not without its faults. The side effects of chemotherapy can have a pronounced impact on the patient’s quality of life. Some of these side effects are more severe than others. Chemotherapy is effective because it targets fast growing cells. Cancer cells grow and develop rapidly, and targeting them with an effective dose of certain drugs can limit, or eradicate their growth. However, chemotherapy drugs can also affect healthy fast growing cells, like those found in your hair, bones, and digestive tract. 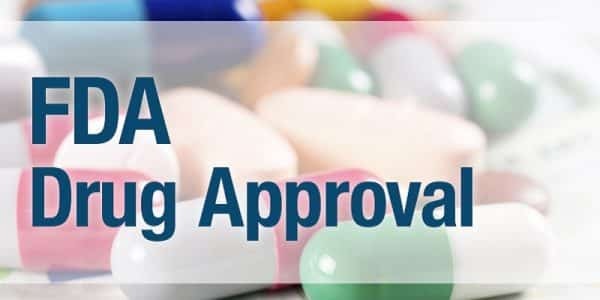 The result is a suite of side effects that may be temporary or could have long-term implications. In some cases, these side effects can worsen throughout the duration of the chemotherapy treatment process. Chemotherapy affects the body in a variety of ways, and there are numerous short-term side effects from the use of chemotherapy drugs. While many of these side-effects resolve themselves within a few months to a year of receiving your chemo treatment, they can be frustrating, disorienting, and even scary to those experiencing them. Common short-term side effects include things like hair loss. Hair loss occurs because of the drugs used in chemotherapy treatment. While in many cases, chemo patients will see their hair begin to regrow several weeks after their treatment has concluded. You might notice that when your hair returns, it may look different than before your treatment. Some patients have reported that their hair is a different color or texture than before. Other short-term side effects include temporary changes in your nerve endings. Your hands and feet may feel numb, tingly, pain, or feel more sensitive to temperature changes. In some cases, you might experience weakness in your extremities. Typically, these side effects disappear within a year of treatment, but some patients have reported long-lasting nerve damage. Chemotherapy can also have a long-term effect on your quality of life. The drugs used in chemotherapy can impact your bone health, your ability to have children, and can even impact your cardiovascular health. Infertility is a long-term side effect of chemo. The cancer-fighting drugs can actually damage the ovaries. In some cases, patients have experienced a premature menopause, resulting in hot flashes, vaginal dryness, as well as amenorrhea or the stopping of menstruation. Other women who are treated for breast cancer with chemo drugs experience osteopenia and osteoporosis, or the thinning of the bones. These conditions are tied to the premature menopause that some experience. As a result of the development of these conditions, these patients may have to undergo regular bone density tests, as well as take part in treatments that prevent the further loss of bone density. 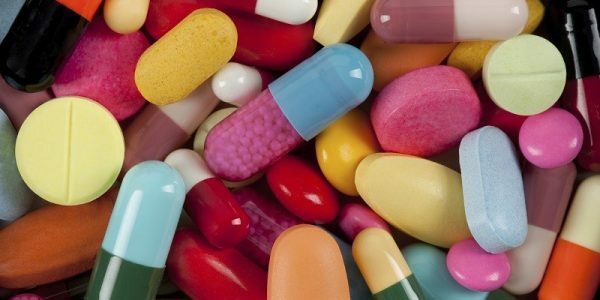 Your heart and your blood can also be affected by the drugs in chemo treatment. Chemo can, in rare cases, weaken the muscles of the heart, causing an array of cardiac conditions. Additionally, chemo treatment for breast cancer can cause secondary cancer that targets the blood cells. Leukemia can develop in patients several years after they stopped chemotherapy for their breast cancer. 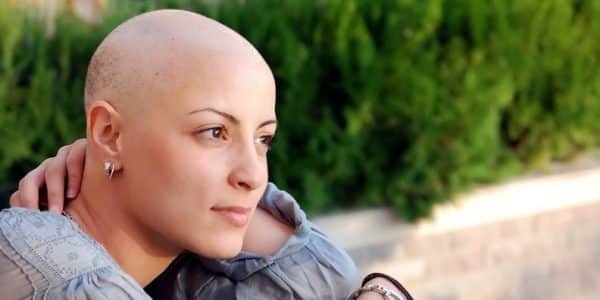 One of the short-term effects of chemotherapy is hair loss. While many eventually regrow their hair, in some cases, breast cancer patients who have undergone chemotherapy do not regrow their hair. This has been linked to the use of Taxotere, a prominent drug in chemotherapy treatments. Napoli Shkolnik PLLC is fortunate to have Hunter J. Shkolnik leading our pharmaceutical litigation team. Shkolnik is an experienced and passionate pharmaceutical and medical device attorney. If you or a loved one has suffered as a result of your breast cancer chemotherapy treatment, contact our firm today. If you’ve been treated with drugs like Taxotere, we may be able to help you receive the financial compensation you deserve.